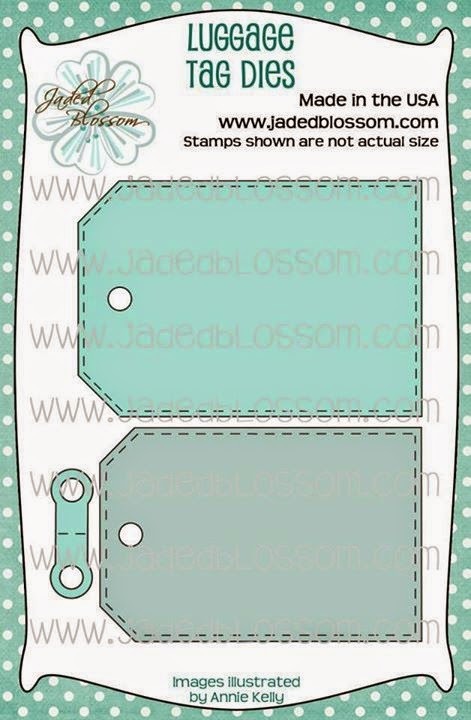 I am So excited to be Guest Designing at Jaded Blossom this month: You are gonna love this month release~I promise you! 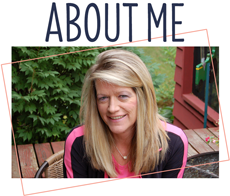 Michelle and Candace have really done a fantastic job once again! 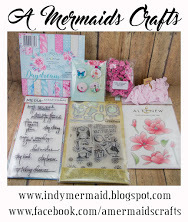 Today we are showcasing 1 Die Set and 2 Stamp Sets. I am having a blast creating with this new release....you are gonna love it, I promise!!! I found this adorable Dino Belly Box at My Scrap Chick and just had to make one. The sentiments from the new release are perfect for my projects today :) The edges are distressed with peeled paint and the cute face is stamped with PK294~The Cornies stamp set. 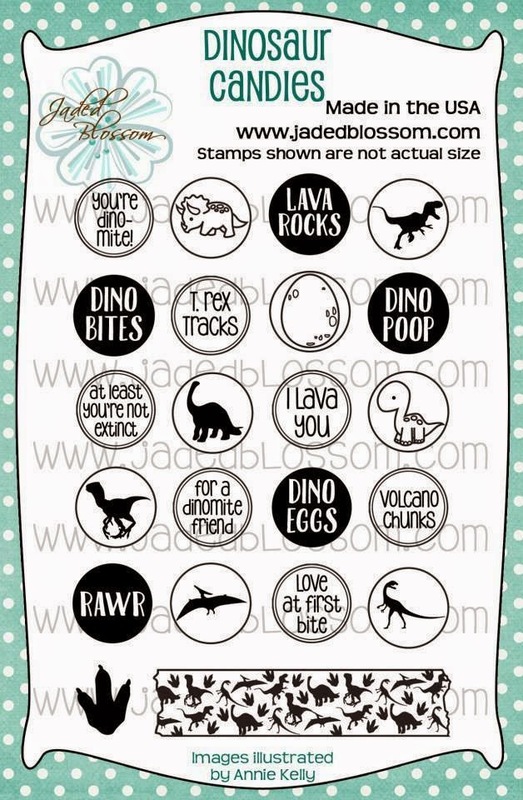 I used the Dinotastic stamp set for the sentiment and the fun candies are stamped with the Dinosaur Candies stamp set. Total CUTENESS Sherrie!!!! LOVE those belly boxes and your dino is ADORABLE!!! Super day 1 of sneaks!! Congrats on being JB's Guest Designer this month! Looking forward to seeing the rest of the release week projects! Have an AWESOME Monday my friend!!!! Sooooooo cute! LOVING those dinos!!!!!! Adorable!!!!!!!! Too cute! 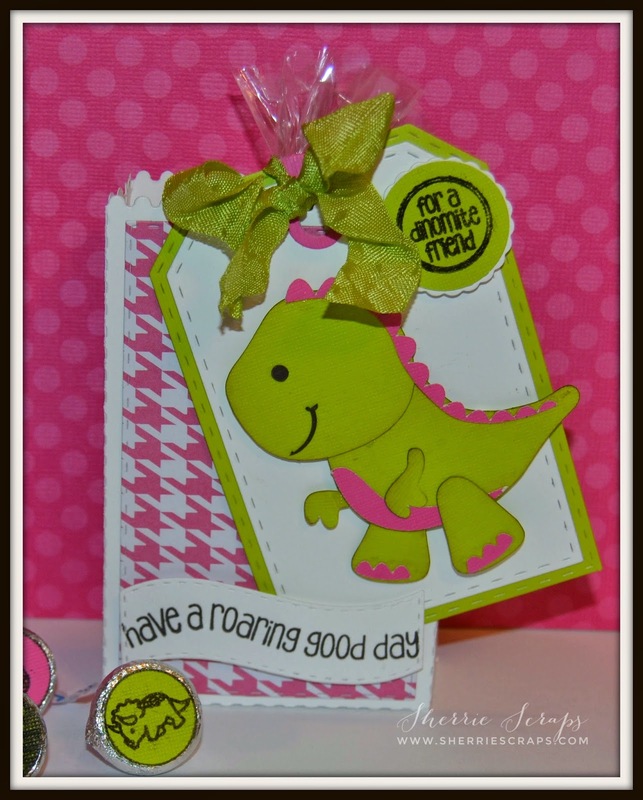 Love that fun dino! Well this set is surely dino-mite. I love it. Looking forward to seeing the rest of the week. 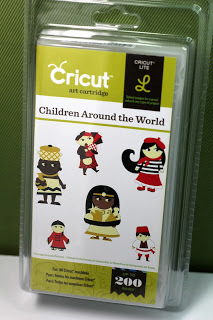 Would love to have you link all your little treat boxes from this week over at 2 Creative Chicks. Awesome projects! So, so, cute! EEEEK! Sherrie these are SO SUPER CUTE! 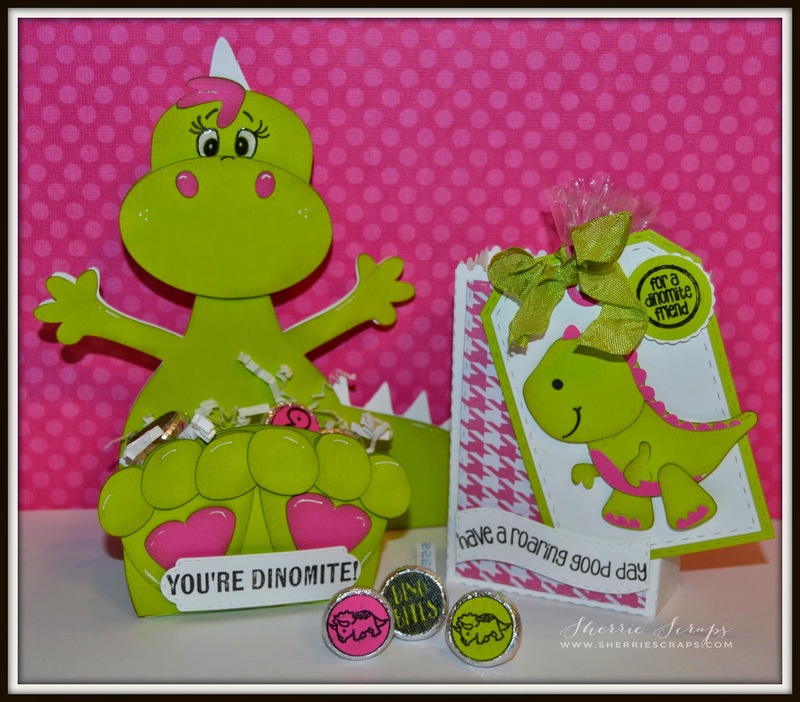 I love that dino box and the colors are fabulous! Too cute! 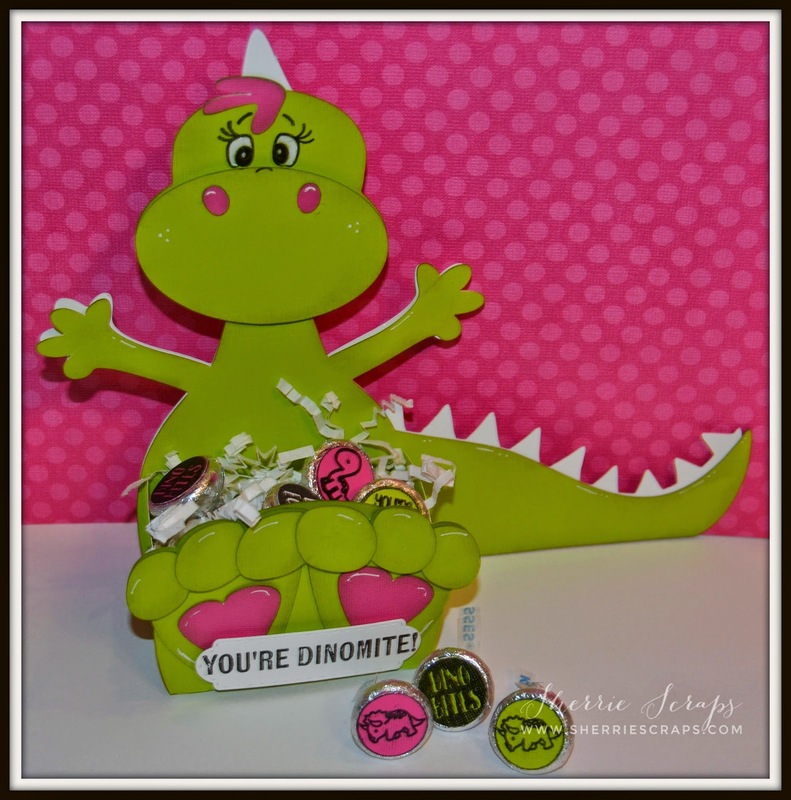 Super cute projects, love the dino themed tag and treat box! The colors you used are fabulous too! Have a great day! So, so, SO cute!! I love the green and pink combination. They're perfect together! And congratulations on your guest designer spot. 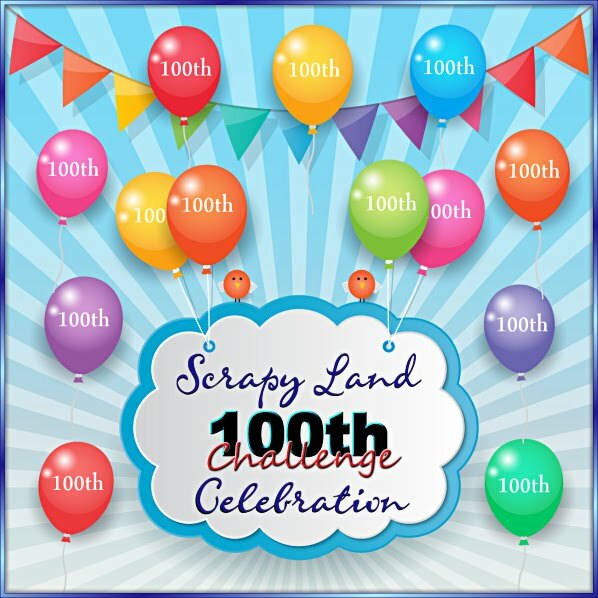 How exciting!! This is soooo cute! My adult children love dinosaurs. I am going to have to get this set! ahhhhh! its just too stinkin adorable! This dinosaur is simply adorable! Love those tag dies have fun being aGuest designer! That has to be the cutest little dinosaur EVER! I love the lime green and hot pink combo - how fun! And, the sentiments are just perfect. Super cute my friend! so very adorable !! love the neon green with the hot pink !!! so very cute !! Total cuteness....I love the colors! Congrats on your guest dT spot. As cute as cute can be! I love your pick and green Dino! Super FUN!! This little set will make someone VERY happy! These are full of cuteness !!!!!!!! Great color combination !!! I would like to hug Dino..LOL TOTALLY cute!! I love the treat box as well as the tag!! Awesome job my friend! Congrats on your GDS over at JB..well deserved my friend! Ahhh I love these!!! Those dinos are adorable!!! Great job!!! Oh this is beyond SUPER SWEET! 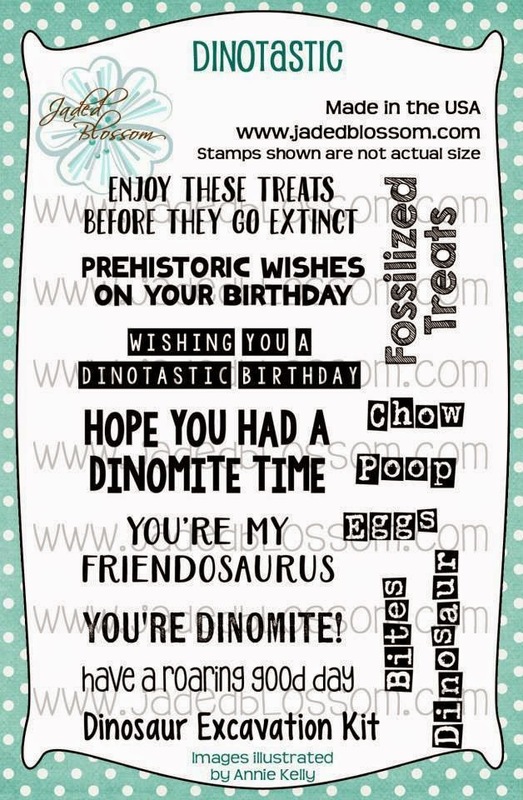 LOVE dinosaurs and these are just way too CUTE!! Such FUN colors and ADORE the color combination too! CONGRATS on being a guest DT ~ cant wait to see what you have created!